As the website designer for the Cardiff based Estate Agent’s website, Jaijo are overjoyed to announce that Kelvin Francis have been awarded The Property118.com Website Award 2012 for Estate Agents in the county of South Glamorgan. 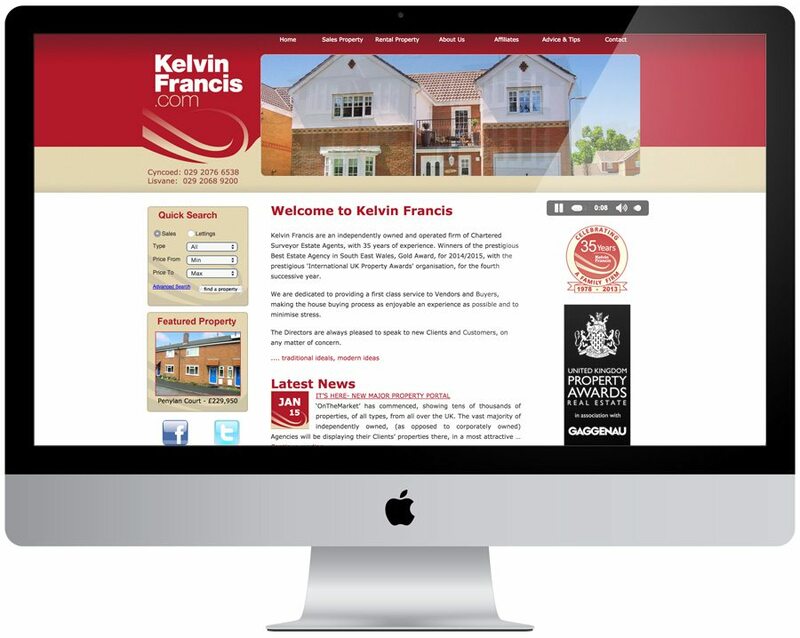 Kelvin Francis are an independently owned and operated firm of Chartered Surveyor Estate Agents, with 34 years of experience. They are also used to winning having picked up awards of the Best Estate Agency in Cardiff and South Glamorgan awards, with the prestigious and international UK Property Awards and winners of the Silver Award for the Best Small Estate Agency in Wales, with the ‘Sunday Times’ and ‘The Times’ Residential Property Awards. Congratulations to the team at Kelvin Francis & Co, Clarks Computers and of course, a pat on the backs for ourselves. 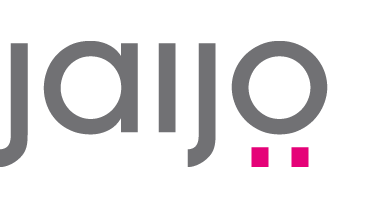 It’s the third Estate Agent website designed by Jaijo that has picked up an award, after Barton Wyatt’s previous two awards for it’s website.